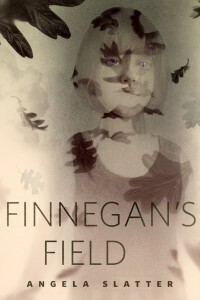 I’m so excited to announce this: I’ll be collaborating with the wonderful Vicki Madden of Sweet Potato Films (writer of the award-winning The Kettering Incident) on a project inspired by my novelette “Finnegan’s Field“, which was published by Tor.com last year (and for which the amazing Greg Ruth did this awesome cover). I’m a huge fan of Vicki’s work, so this is a dream come true … if your dreams involve schlepping around Tasmania in winter looking for creepy locations and inventing dark tales – and mine do! This entry was posted in News and tagged angela slatter, ellen datlow, film/tv, Finnegan's Field, Greg Ruth, The Kettering Incident, tor.com, Vicki Madden. Bookmark the permalink.